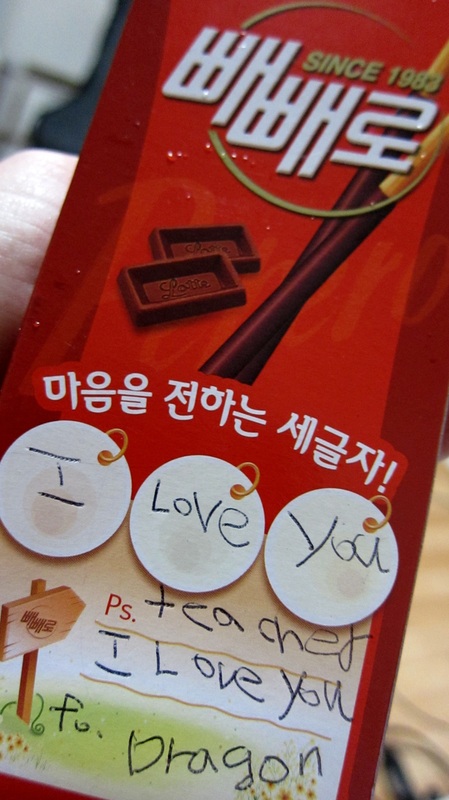 South Korea — 해피 빼빼로 데이~ Aside from Valentine’s day and White day, today marks another sweet occasion especially for high school students and couples. 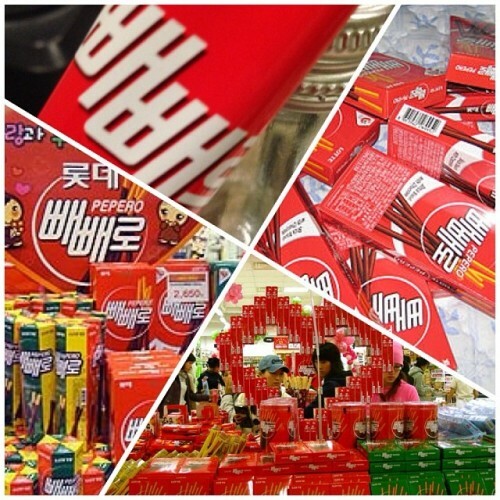 Today, Korea celebrates Pepero day. 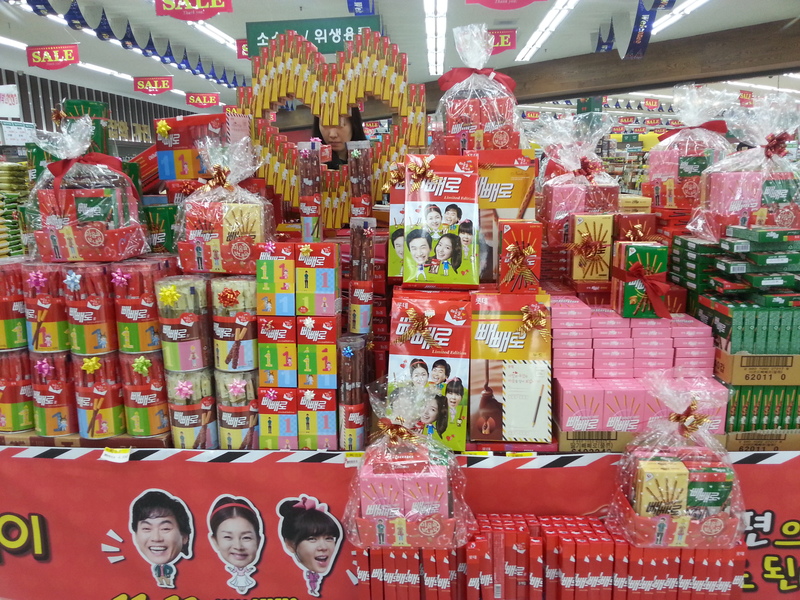 If one haven’t heard about Pepero, it’s a pretzel covered with chocolate, white or dark, almonds, melon or strawberry produced by Lotte. 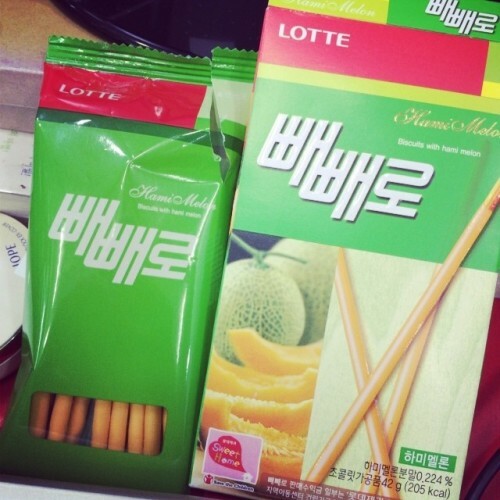 It can be compared to Japan’s snack called Pocky. 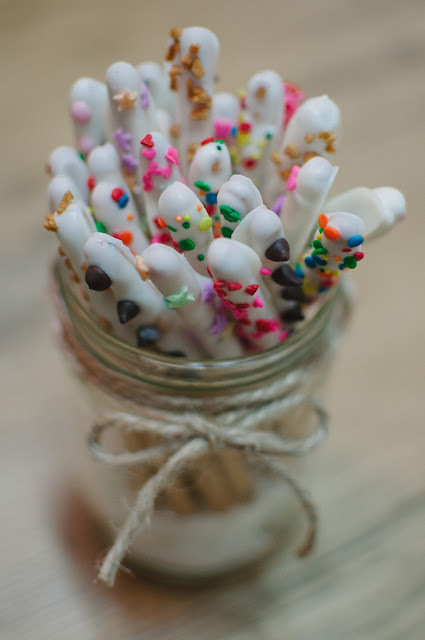 November 11 is the commercial holiday, Peppero Day. Students and I exchanged bready (somewhat chocolatey) sticks on 11/11, because the numbers look like the edible sticks. 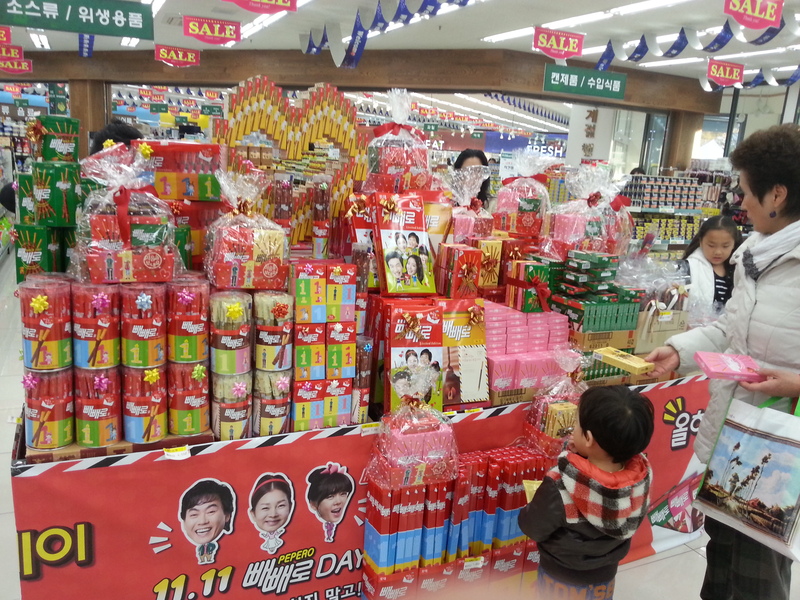 Lotte is such a clever company. 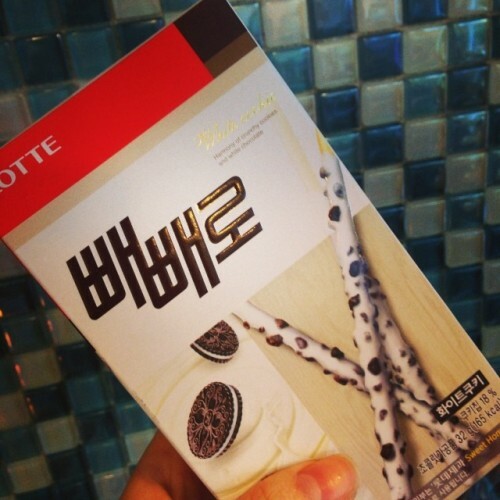 "HAPPY NOVEMBER 11th - aka PEPERO DAY!" There's nothing more generic and unoriginal than giving your friends, co-teachers, girlfriend, boyfriend or spouse, a box of store bought pepero on pepero day! 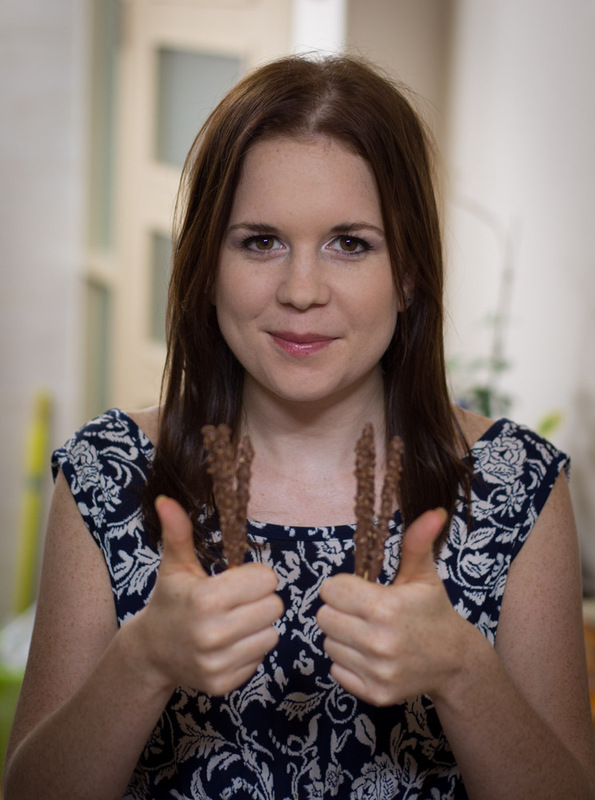 Don't get me wrong, store bought pepero is great, but homemade is BETTER, don't you agree?! 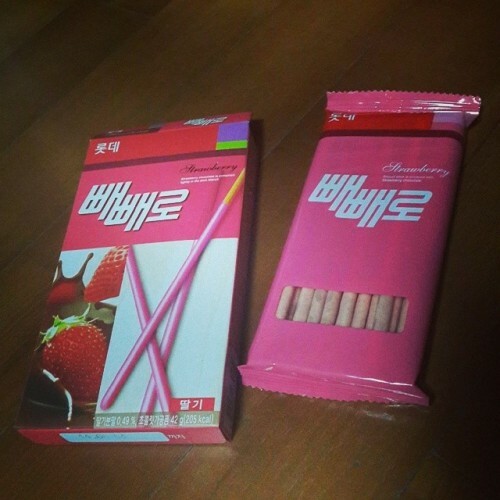 Today is Pepero Day. 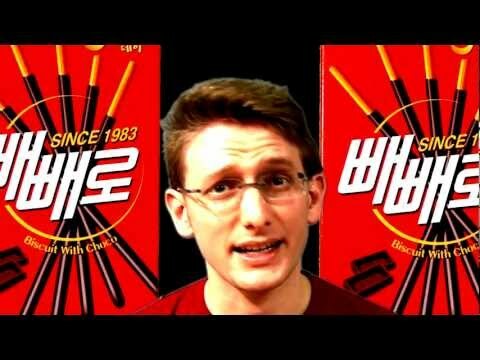 Each November 11th, Korea becomes a maniacal frenzy of the purchase and trade of chocolate covered biscuit sticks – Pepero – which are manufactured, heavily marketed and distributed by one of the largest conglomerates in both Korea and Japan: the Lotte Corporation.